Do you LOVE Peanut Butter? Well I do & since today is National Peanut Butter Day, it seemed fitting to mention that peanut butter is protein-packed, nutrient-rich, & highly-versatile. Traditionally a 2-choice option (creamy or crunchy), peanut butter is ideal for spreads, in smoothies & as a dip. Perusing the peanut butter aisle in the supermarket, I do see a lot of brands add sugar, salt, oils, corn syrup solids & molasses! My recommendation is to “stick with simple” ~ buy a brand where the only ingredient is peanuts! 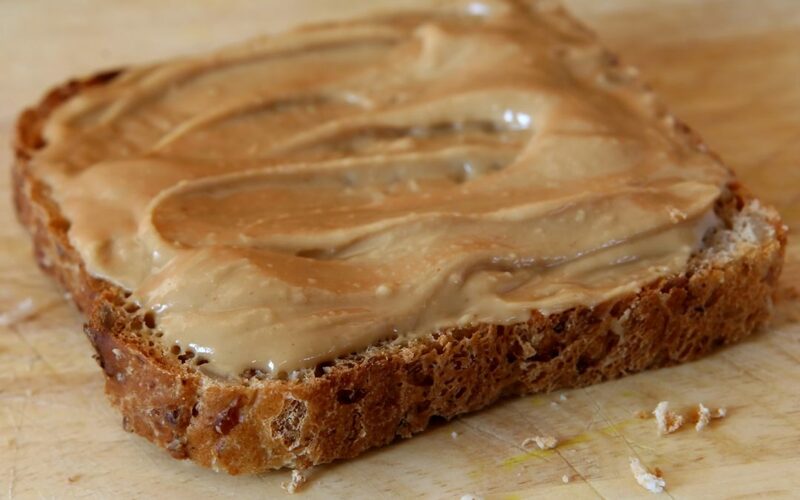 Don’t forget to share your favorite peanut butter recipe…we LOVE trying new things. 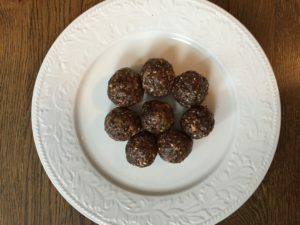 My favorite are these amazing Date Peanut Butter Energy Bites …let me know what you think & ENJOY! !